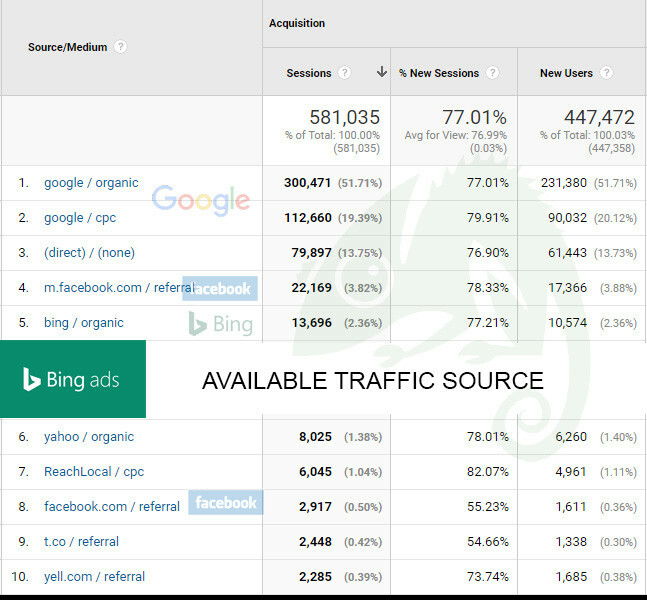 We often get asked questions about Bing ads being worth testing, and if to use Bing at all. 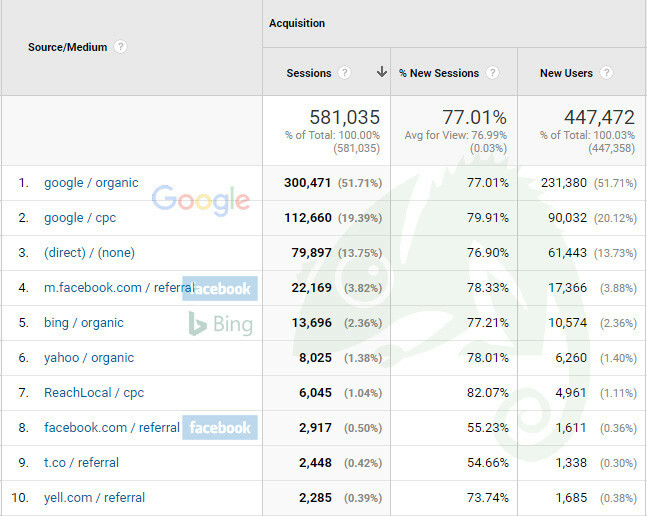 With the data we have it is clear that Googles organic traffic is over 50% of all traffic in this short period. Also Google PPC, with a small budget, is approximately 20% making Google the reason that 70% of this clients visitors land on the website. Interestingly, Facebook is also key here with Mobile Facebook making up nearly 4% and Desktop Facebook 0.5%, which is more than double that of Bing traffic. 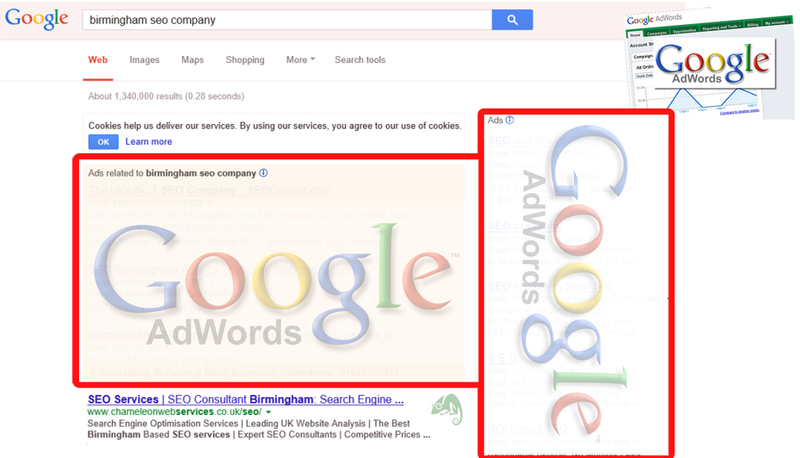 This example shows a client who ranks high in Google, and also high in Bing, making this a like for like comparison. However the client doesn’t use Bing ads. With search engine market share you have to also consider the browser because this will have an impact. If many new PC’s for example are coming out of the box with Microsoft Edge / Internet Explorer and then Bing. 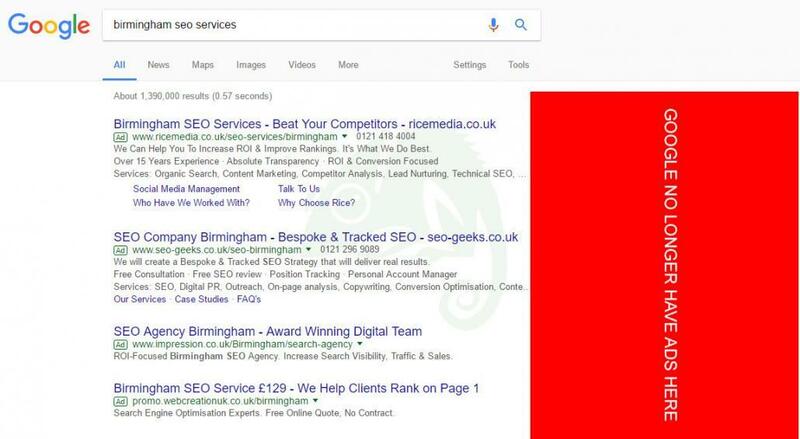 With Bing Ads a lot companies are using them and it is very similar to how Google used to be many years ago with adverts positioned above the organic listing and to the right hand side of the listing. Now Google do not have ads on the right hand side and this has been a change they made and have stayed with for a number of years now. 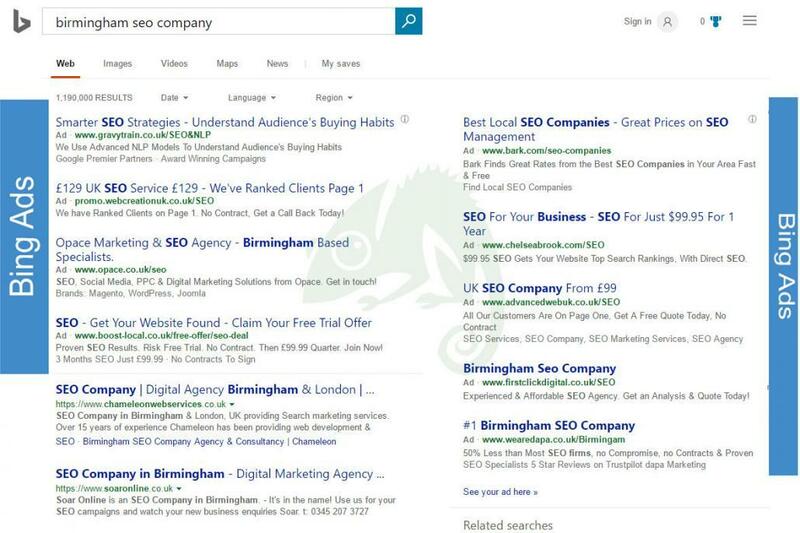 Bing users are using the search engine due to a new PC or device and do not know how to change to Google – if this is the case the chances are very high that this type of user will also click on the top listed advert unaware and this will also have a potential that this type of user will be easy to convert. 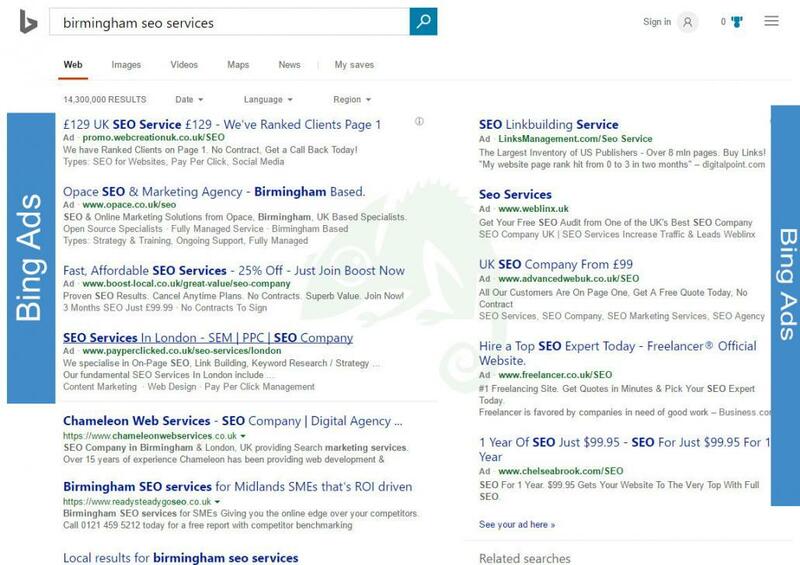 Bing users are using the search engine due to a new PC or device and do not care about Google – if this is the case the chances are very high again that this type of user will also click on the top listed advert unaware and this will also have a potential that this type of user will be easy to convert. Bing users are using the search engine due to not being a fan of Google. This means that despite having a very small search engine market share compared to that of Google, it is worth testing what Bing Ads can achieve. If you want to test Bing Ads and would like Chameleon to help call 0121 663 0456.